Thinking of fun date night ideas is so easy when you live in an awesome place like Frederick, Md. My problem is carving out the time to really think of fun date night ideas and putting them on the schedule. I’m so guilty of scheduling too much on our social calendar that we just don’t have time to go on a date night – or a date day for that matter. So I decided to put together this list of fun date night ideas, not just for you but to remind me that there’s just no excuse not to plan it. And why are date nights so important? Well, here’s a great Huffington Post article on Date Nights: They Are More Important For Your Relationship Than You Think. 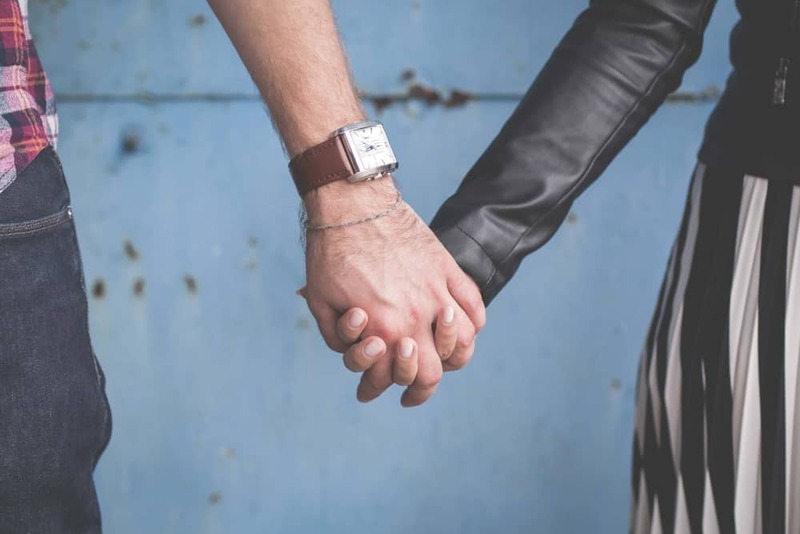 So, now that you know it’s important to plan it out, here is a great list of fun date night ideas that you can do together right here in Frederick! Frederick has an abundance of Farmer’s Markets throughout the county. 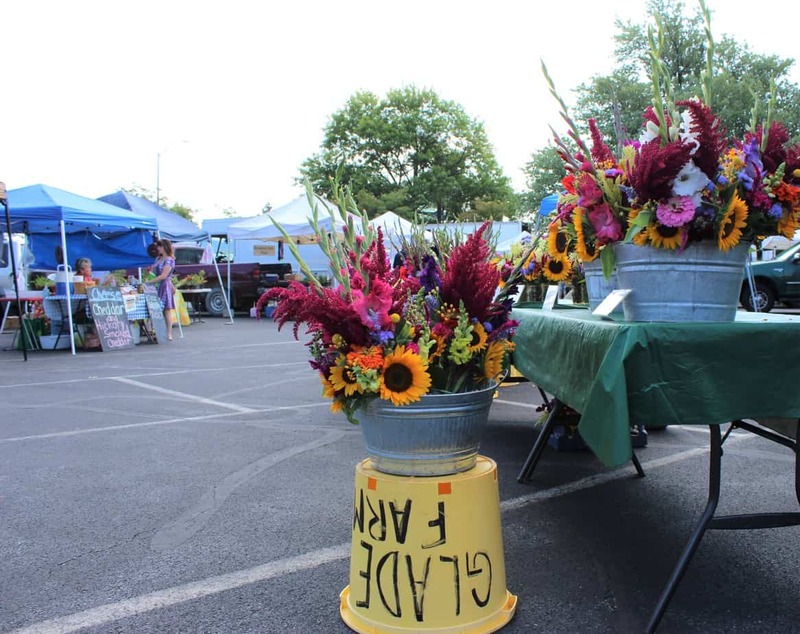 Read our post on Frederick Farmers Markets. This post has tons of information about National Farmer’s Market Week as well as links to get you to your favorite farmer’s market! In addition, we’ve included a link in the post to all kinds of recipes you can make using farmer’s market ingredients. Make this a fun outing with your significant other! Then you can go home with a nice bunch of fresh flowers and fresh food to make a meal together with your market finds! Go See a Show Together! The performing arts are huge in Frederick County! So much so, that there are multiple theaters you can attend, with shows going on year-round! 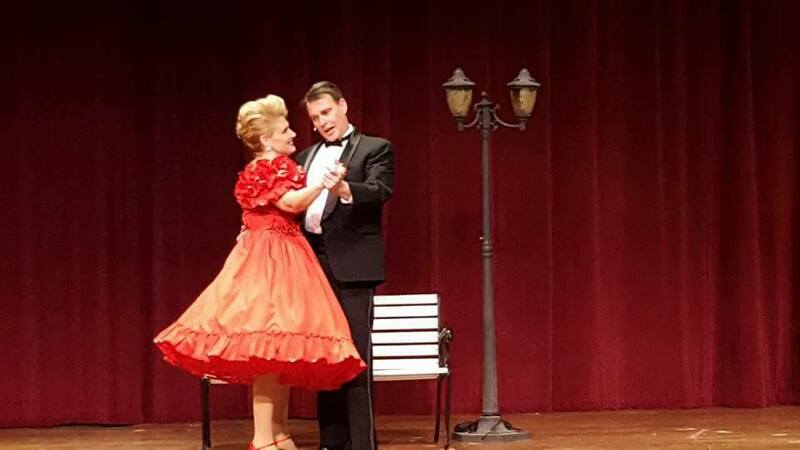 Read Terri’s post on Performing Arts in Frederick County highlighting her son’s experience growing up acting in local theatre. 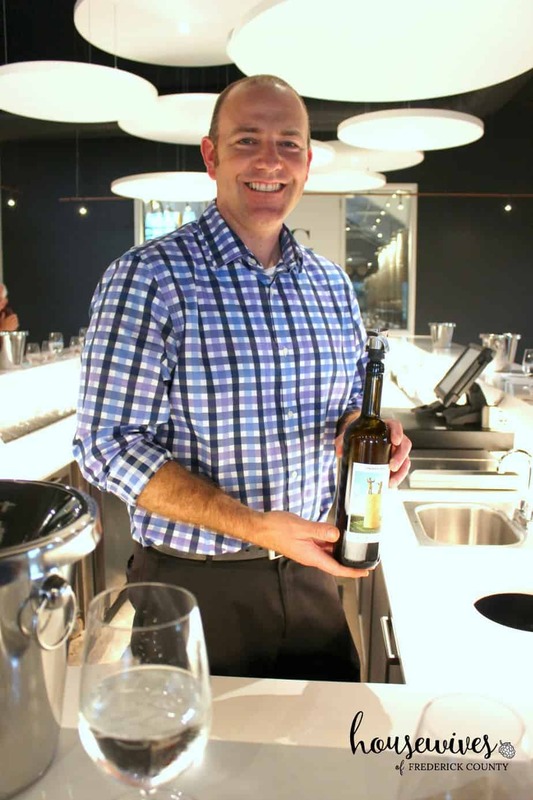 It used to be that the local winery destination was Virginia, but Frederick County Maryland is raising the winery bar big time! Read up on our experiences at two local wineries: Linganore Winery: What Happens at the Winery, Stays at the Winery and 5 Reasons You Must Visit Big Cork Vineyards. 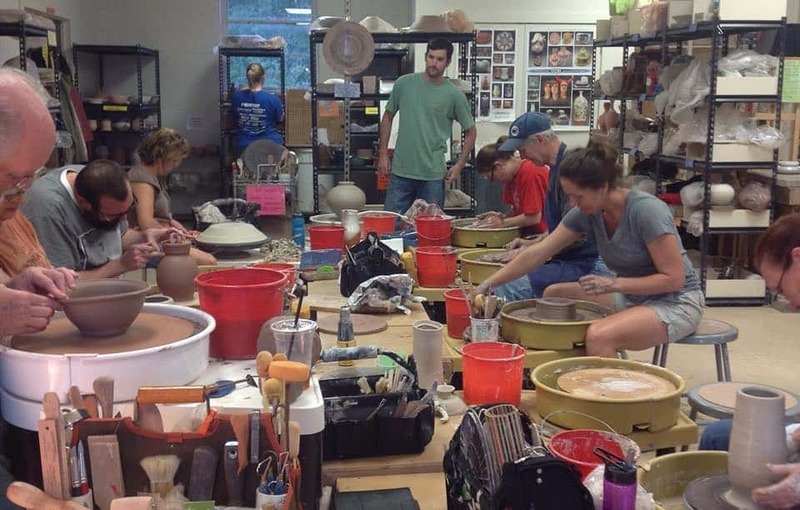 Frederick County has a very rich visual arts community! 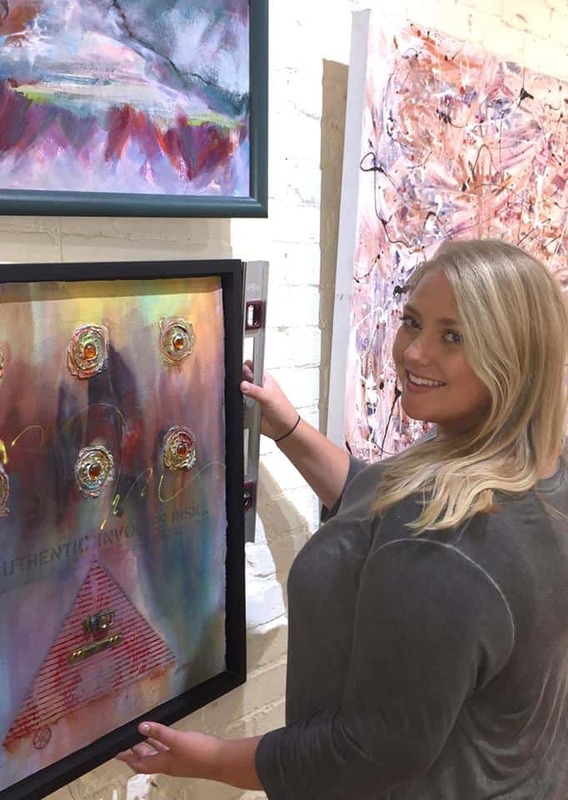 There are so many talented artists right here in our town, that you can’t really get a feel for the flavor of Frederick without attending the multitude of art exhibits and events. And how fun is it to go with your significant other and learn each others’ artistic tastes? 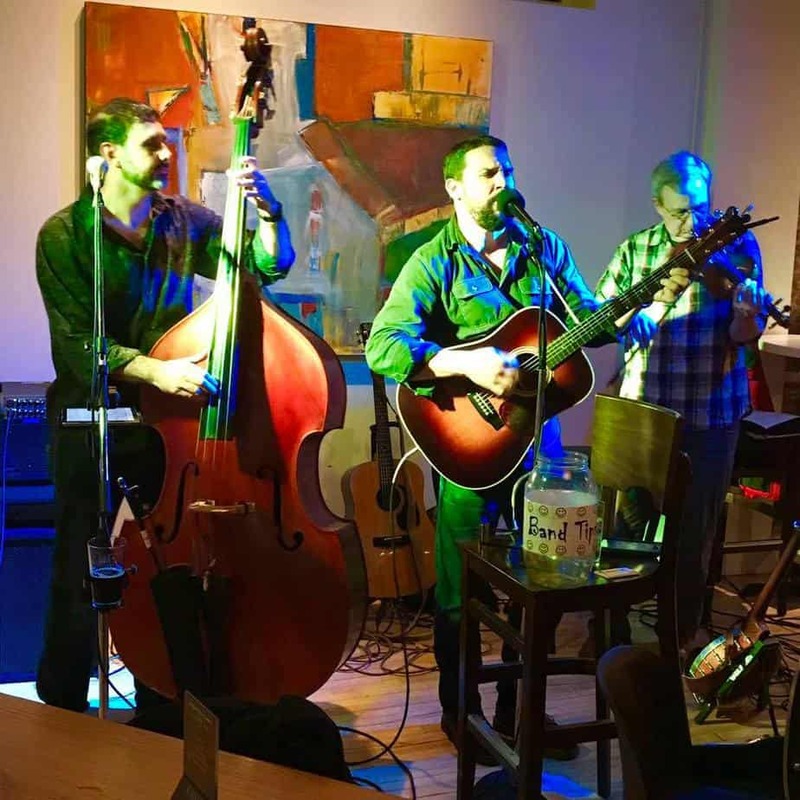 Frederick County offers an abundance of nightlife! How about taking a class together to really inspire your creativity together? Because, learning something new together instills a natural feeling of happiness and self-confidence! Frederick offers so many different classes! Still aren’t sure what you want to do together? And last but not least, check out these apps you can upload right on your cell phone to do a self-guided tour together! Once you’re done enjoying your adventure packed day or night together, make sure to read up on our restaurant posts for a good bite to eat in Frederick, Maryland! Just to name a few, here are some great restaurant recommendations: Best Brunch, Best Pizza, Le Parc Bistro, Canapes, Best Surf & Turf, The Braddock Inn, Cafe Bueno, The Top 10 Mexican Restaurants, 10 Most Romantic Restaurants, and Ayse.